Our latest domestic solar blanket & reel installation in Somerville. 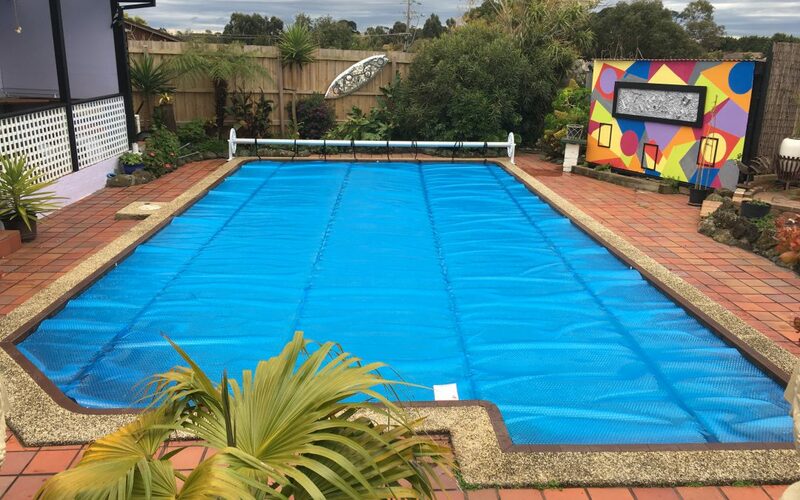 Oasis 500 micron solar blanket with 8 year pro-rata warranty and a Hydrotools reel with 5 year pro-rata warranty. 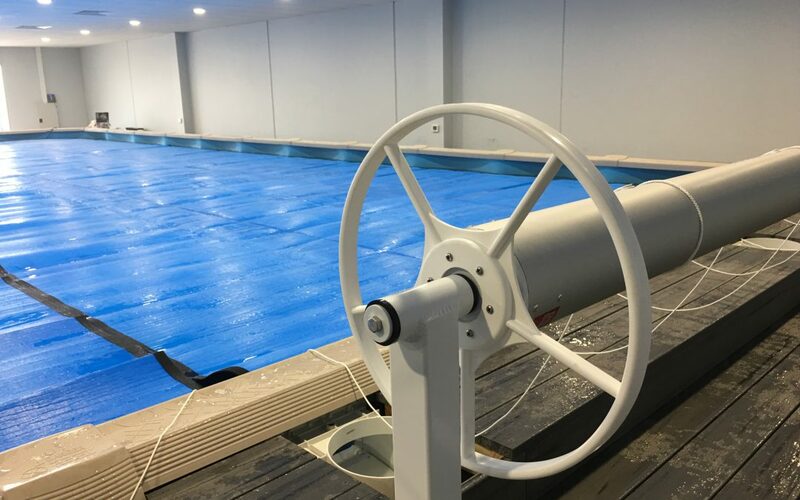 Heatshield blankets & reels installed for The Swim Factory. Keeping the heat in and eliminating condensation overnight.